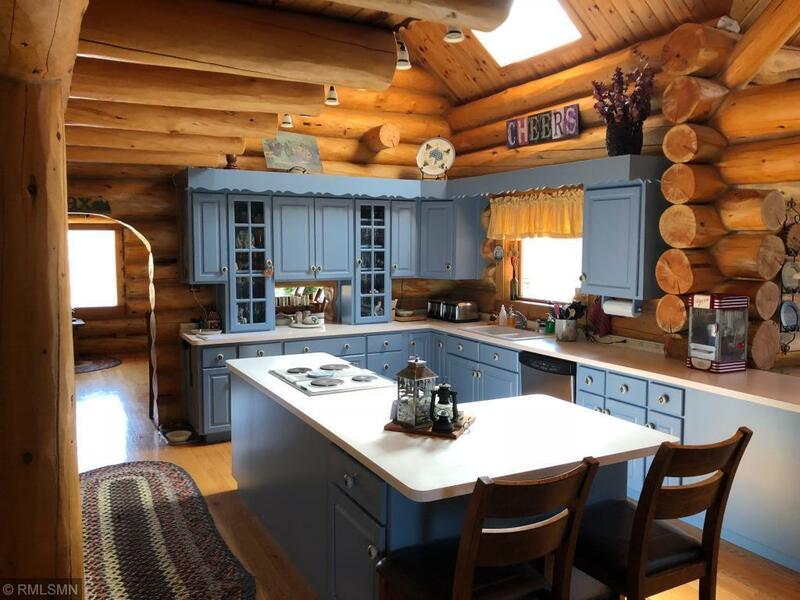 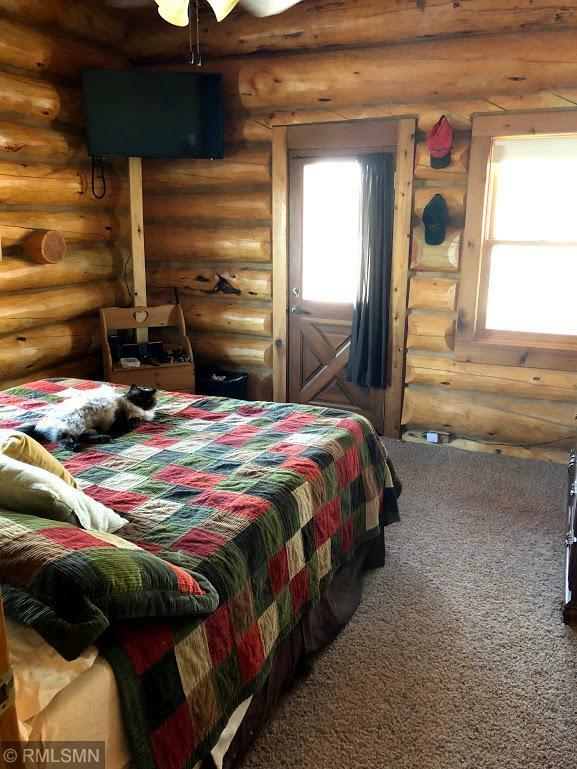 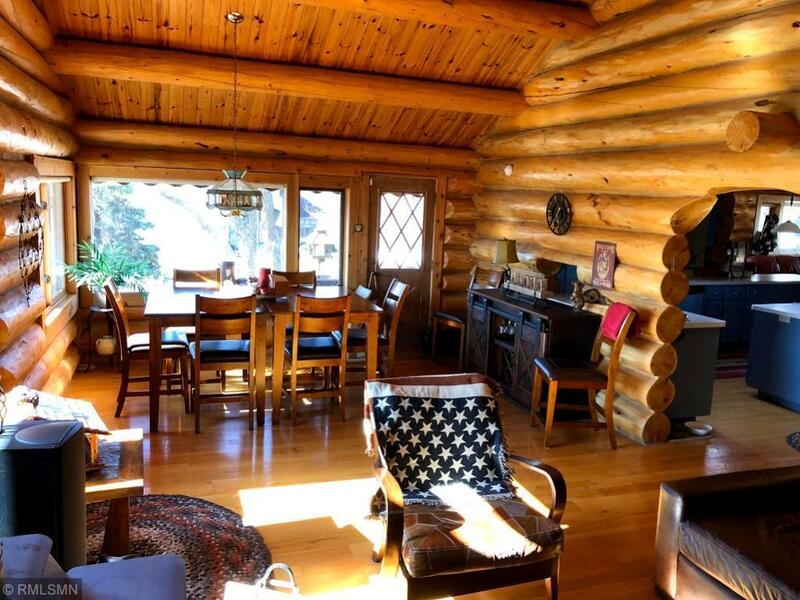 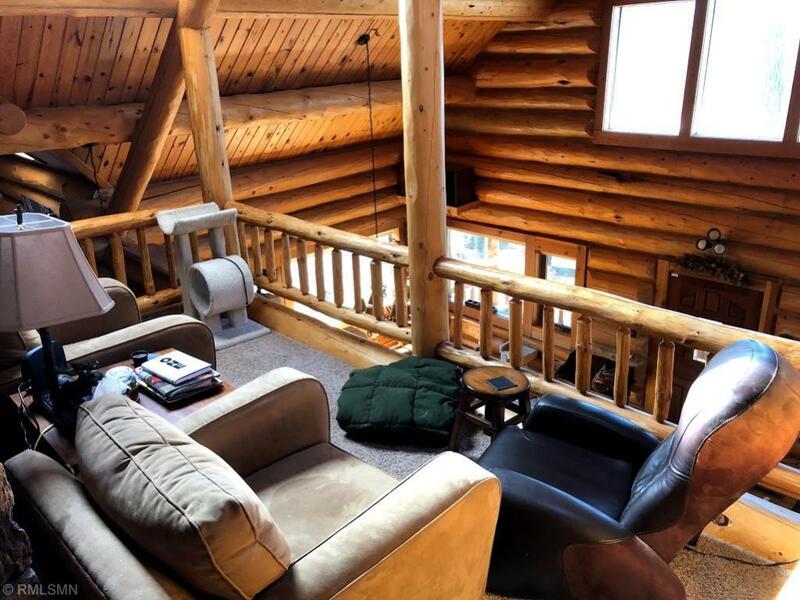 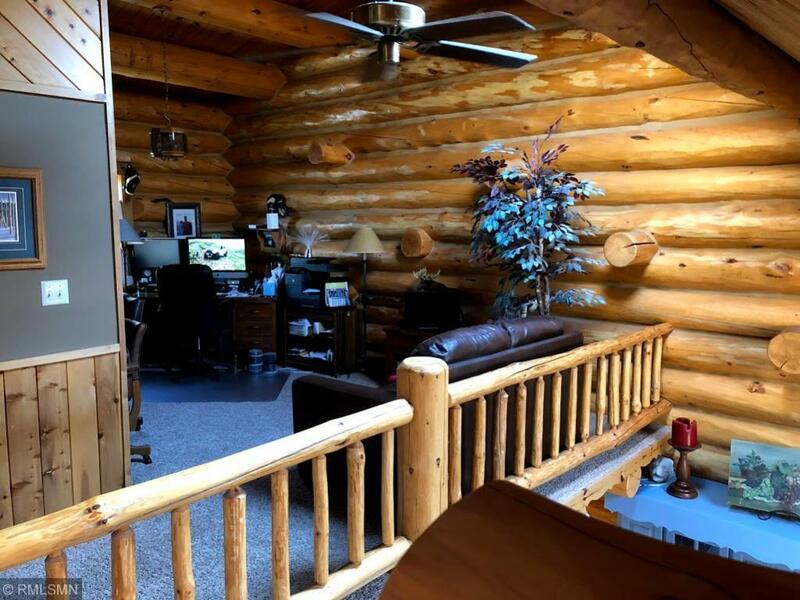 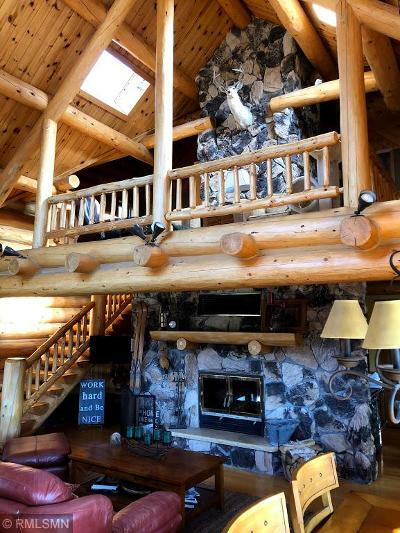 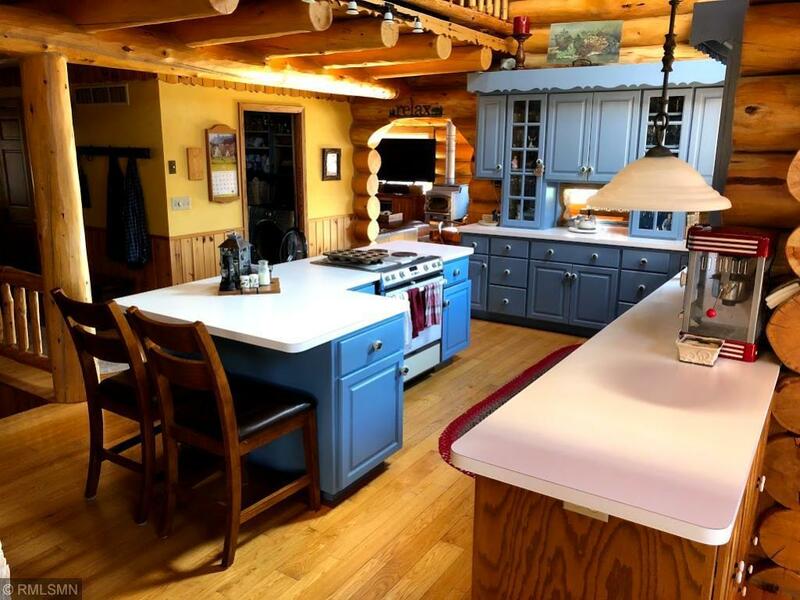 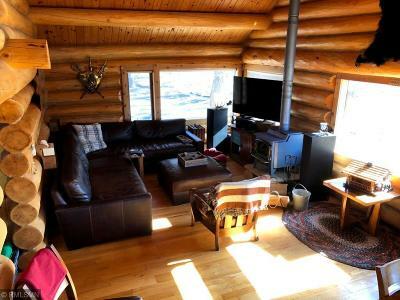 This gorgeous, genuine log home is constructed with more than a mile of Lodgepole Pine from the high Rockies. 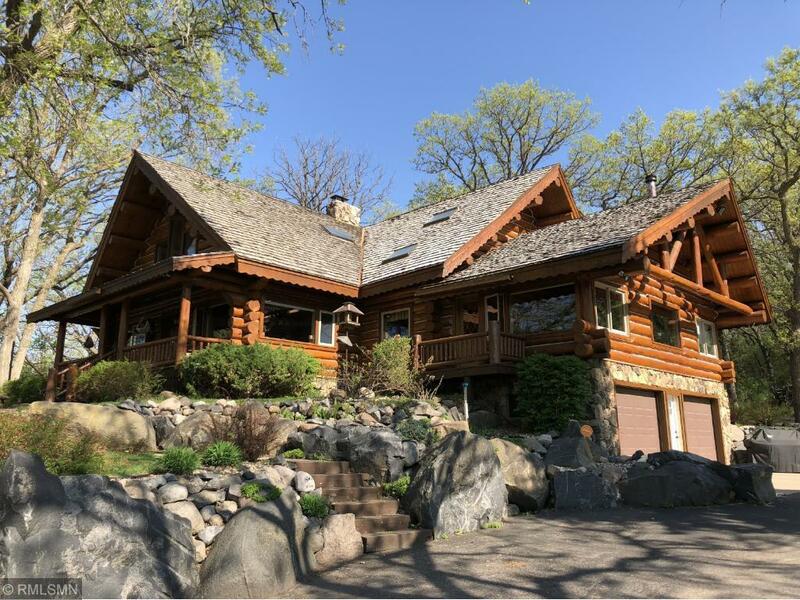 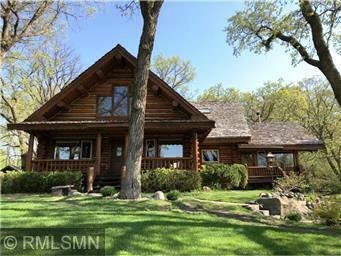 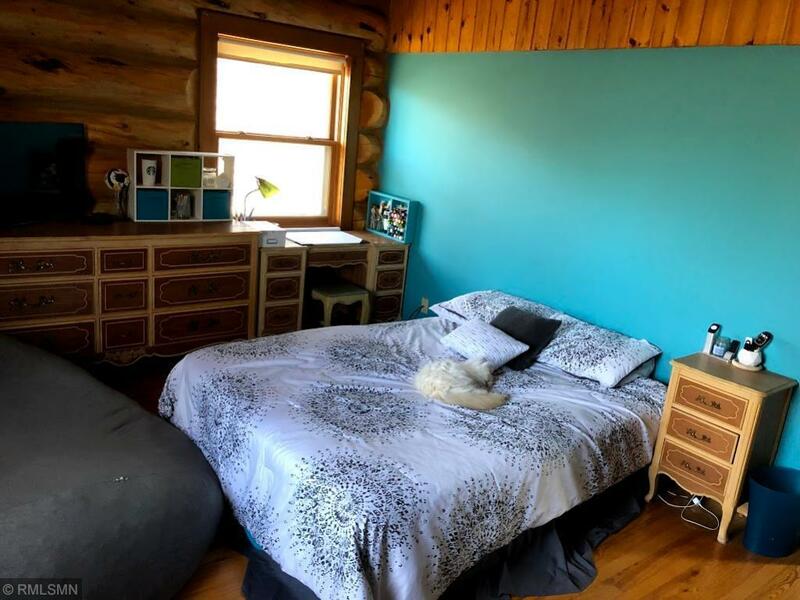 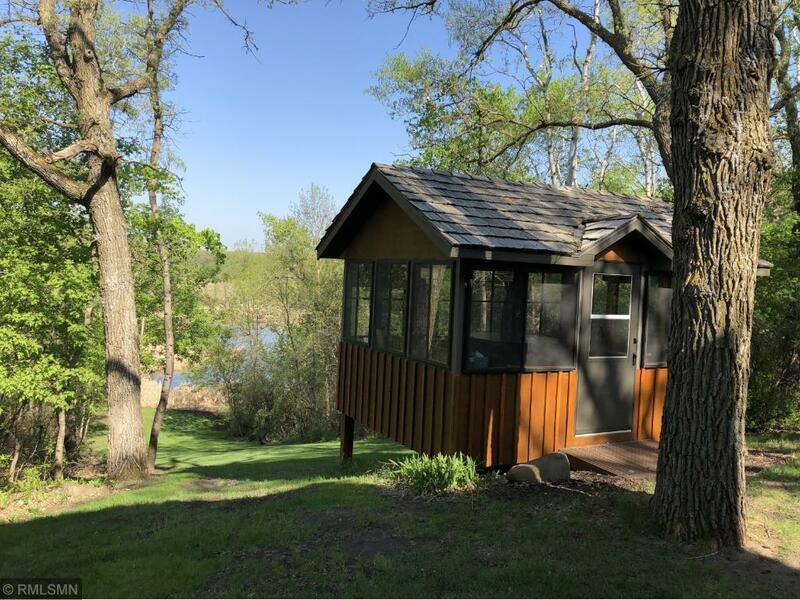 The home is nestled in the woods between Paynesville and Lake Koronis and is surrounded by mature oak trees. 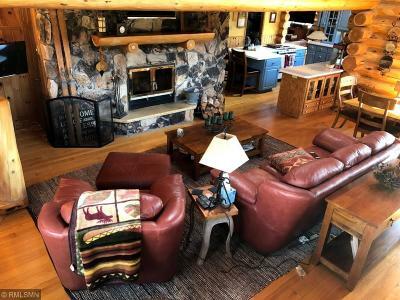 A great room with a vaulted ceiling and a large wood-burning fireplace greets guests as they enter. A second wood-burning fireplace is found in a large family room. The home also features a main floor master bedroom, two bedrooms in the loft, and one bedroom in the lower level.